As a huge Pokemon Go fan, I’ve logged countless hours figuring out how to be one of the best players in the game. I’ve done many world’s first now featured on my YouTube channel. 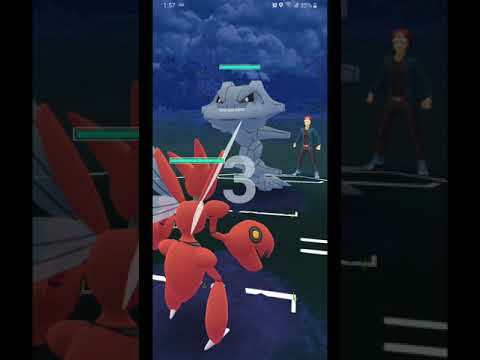 If you want to learn how to maximize your Pokemon Go skills for raids and PVP using analytics and simulators from Pokebattler and PVPoke, the latest tips and tricks and more, subscribe to my channel and click the bell! And join my channel if you want to play PVP together. Now share your opinions and post your comments down below! All images and names owned and trademarked by Nintendo, Niantic, The Pokémon Company, and Gamefreak are the property of their respective owners.